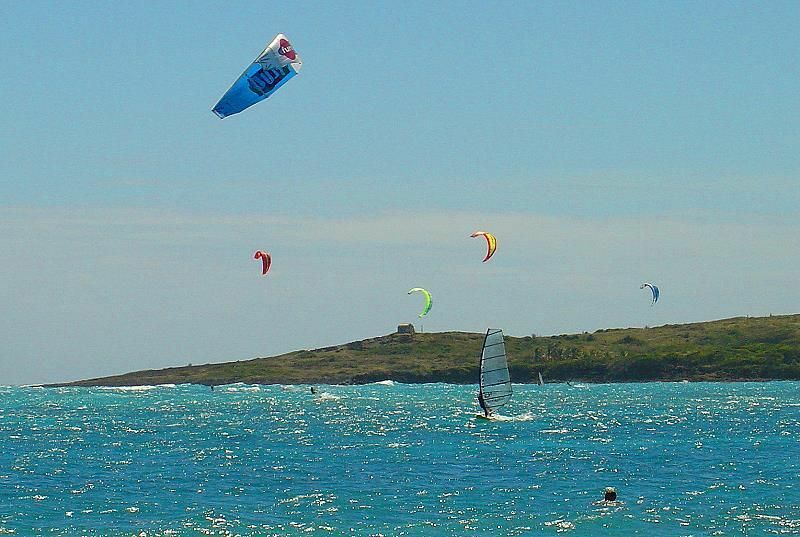 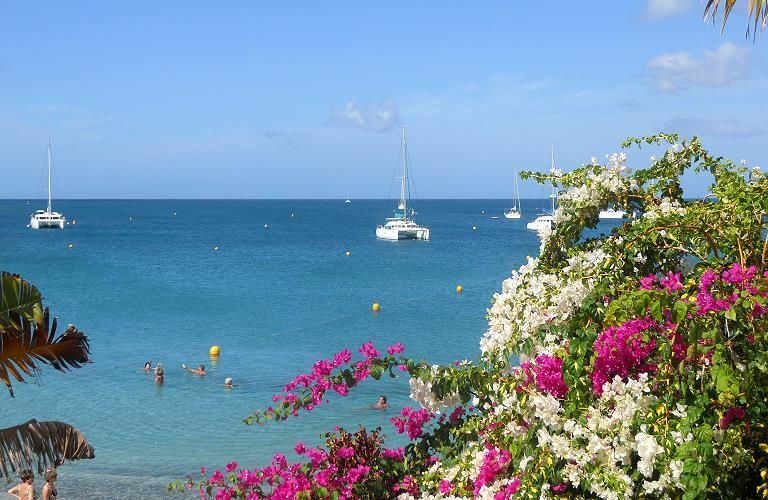 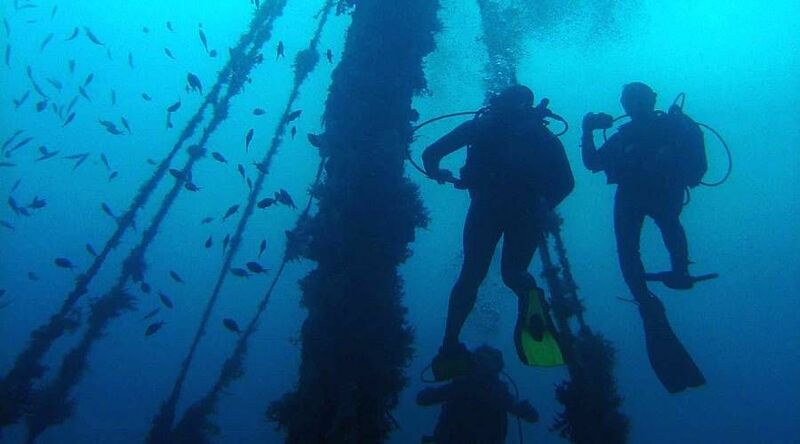 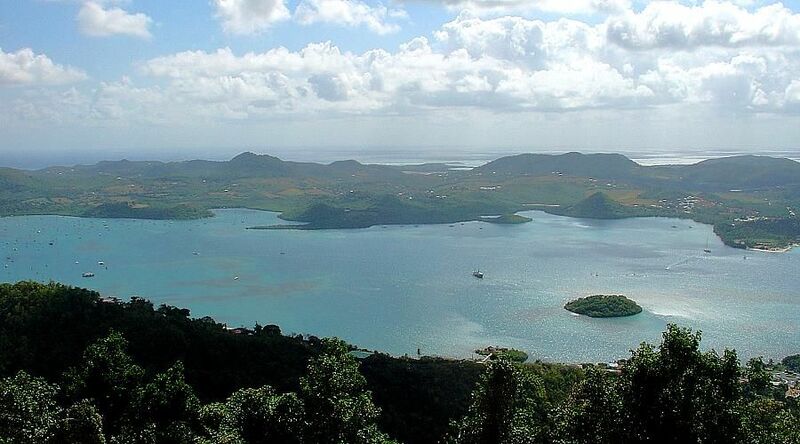 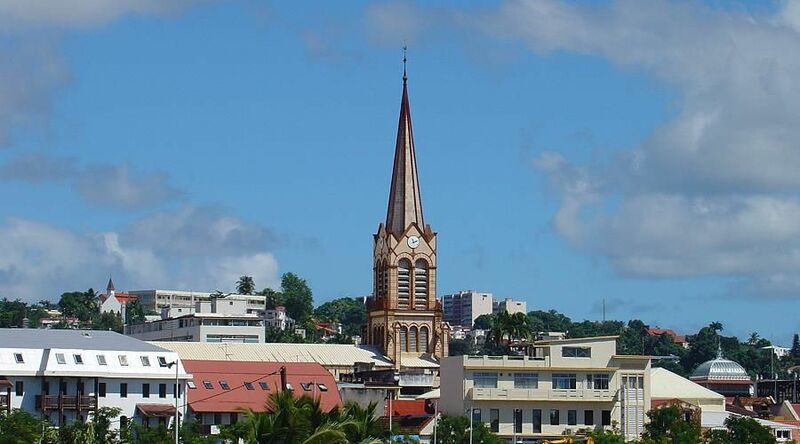 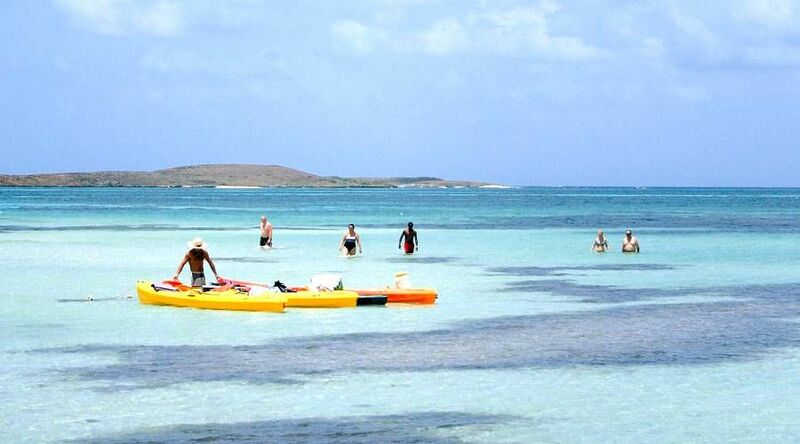 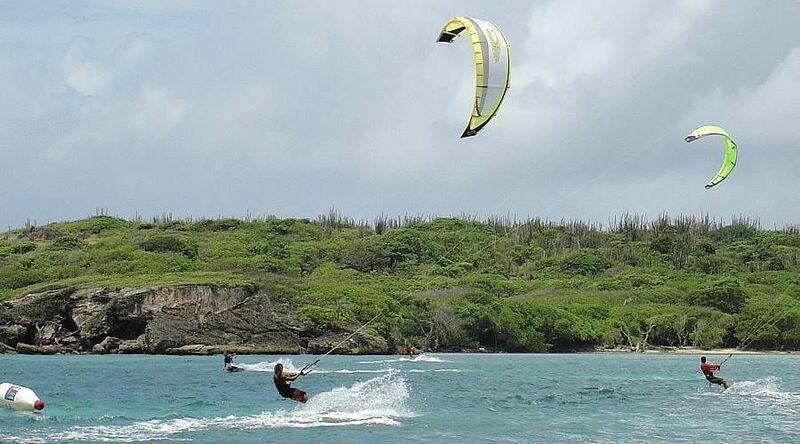 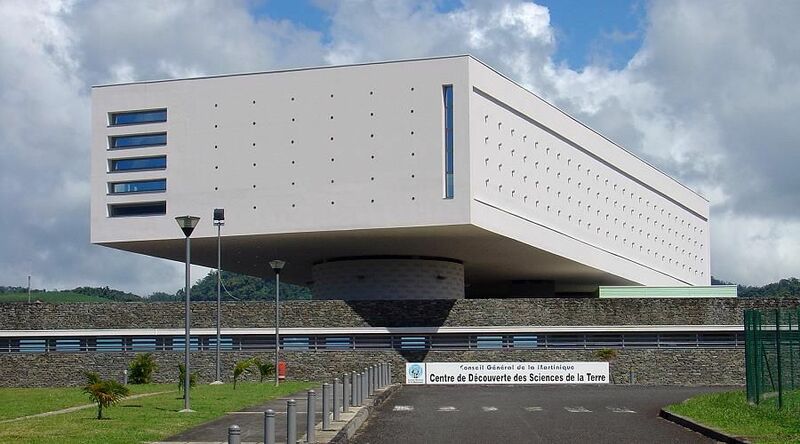 Anse Michel and Anse Trabaud are the ideal spots to fly above the waves of Martinique. 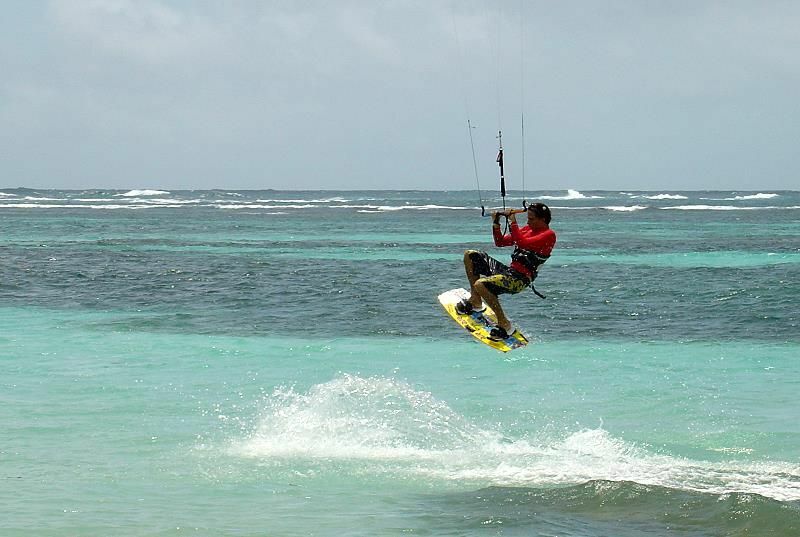 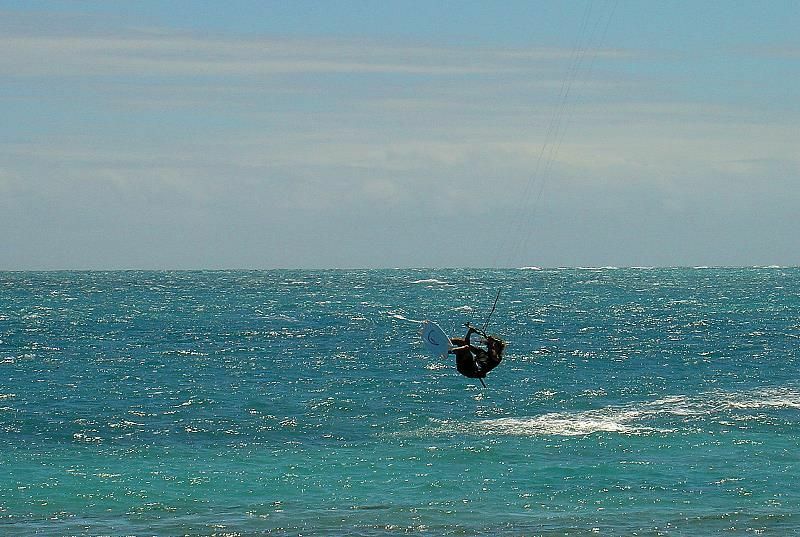 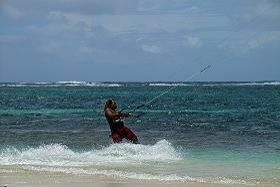 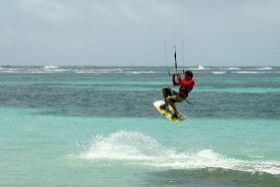 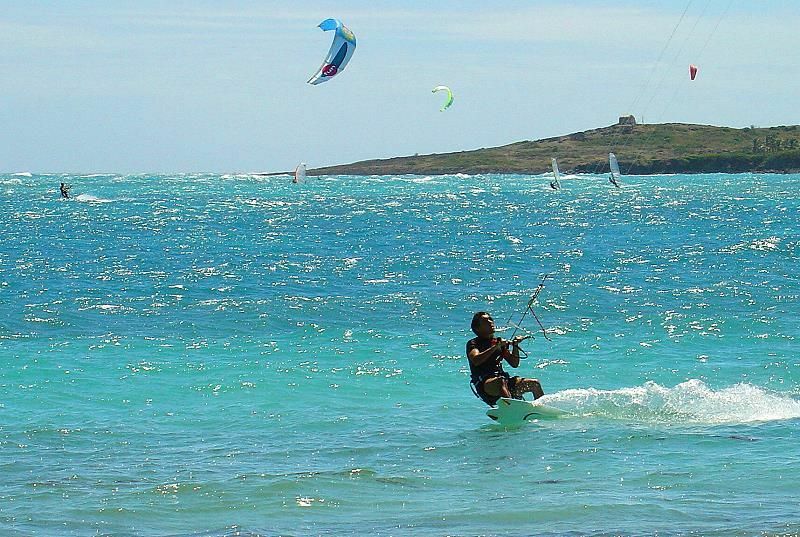 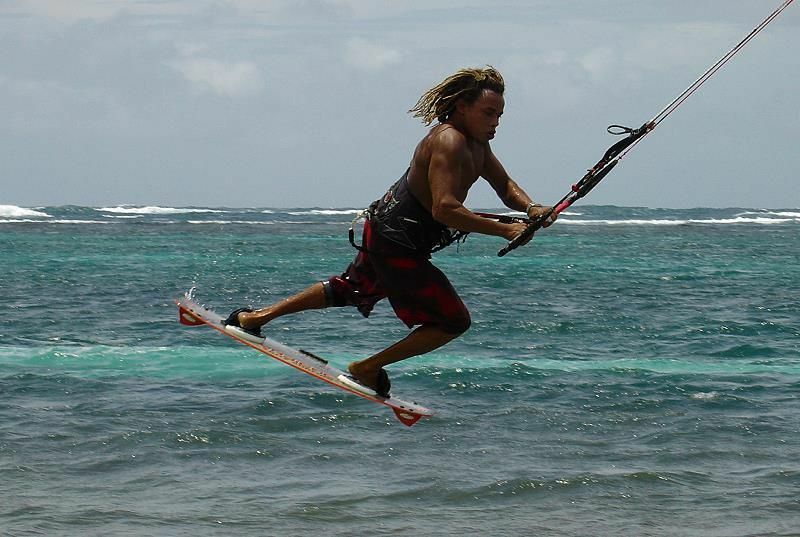 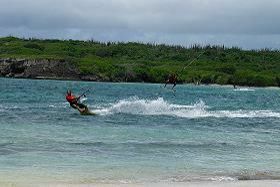 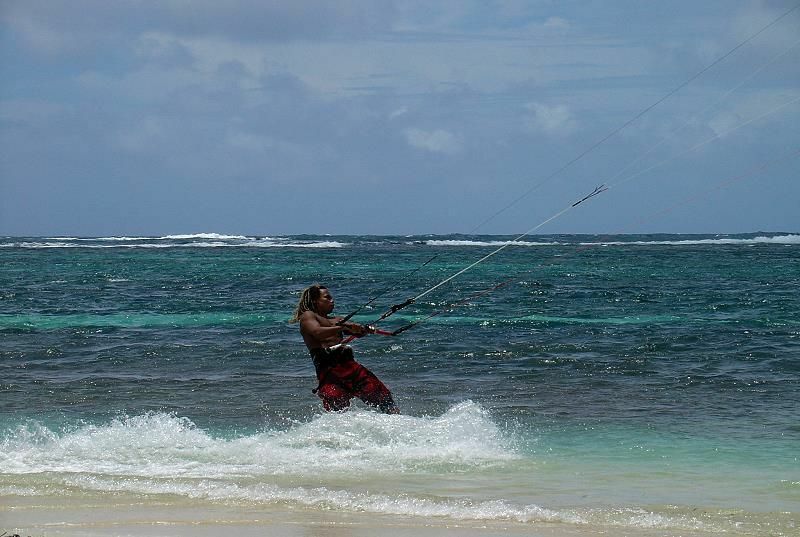 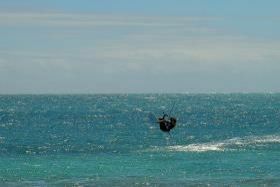 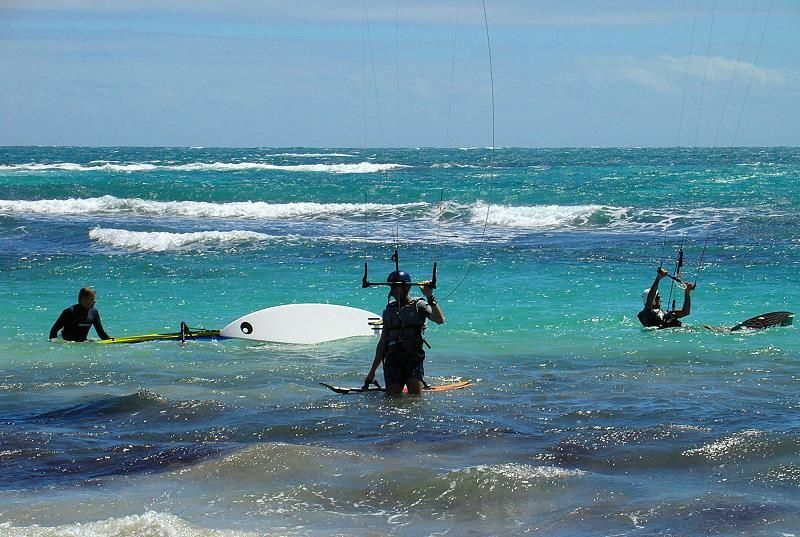 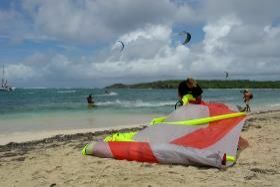 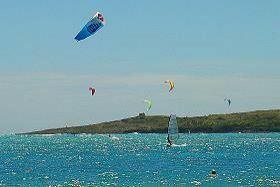 Kitesurfing or Flysurfing is a fascinating sport, born in Hawaii in 1994 and today very much in vogue today in Martinique. 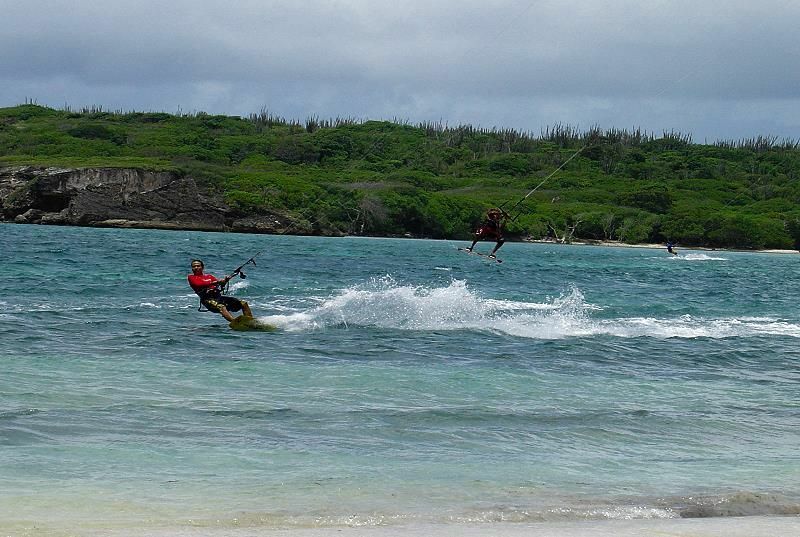 A stimulating sport to watch as well as do, a surf board attached to a maneuverable chute which provides vertical lift permitting riders to perform spectacular jumps. 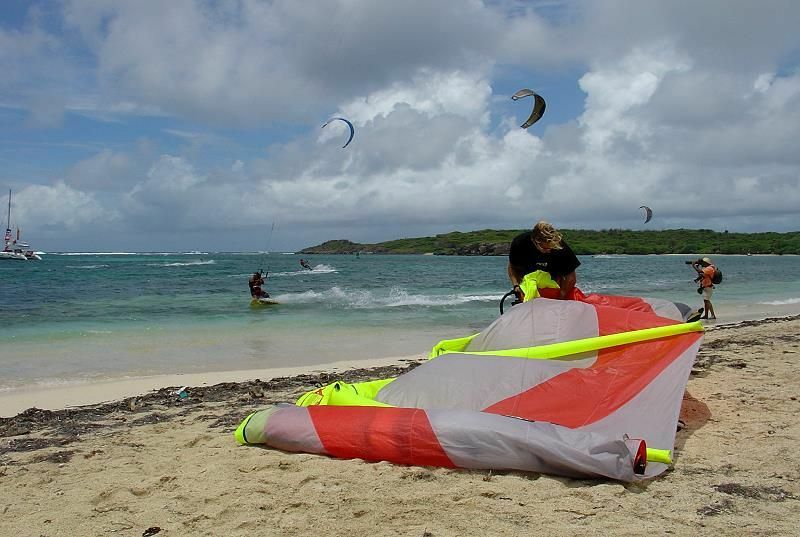 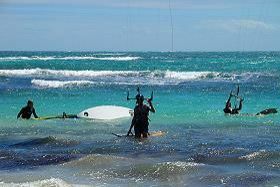 The south Atlantic beaches are those best adapted to Flysurfing and should be considered a Flysurf Mecca whether you want to participate or as a spectator.